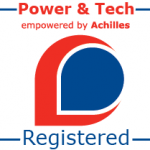 Achilles Power & Tech is a supply chain management community for the global power, technology and automation sector. This community brings buying organisations and suppliers together in a controlled and professionally managed environment. Using an agreed industry benchmark, it standardises and streamlines the way buyers and supplier engage with each other. 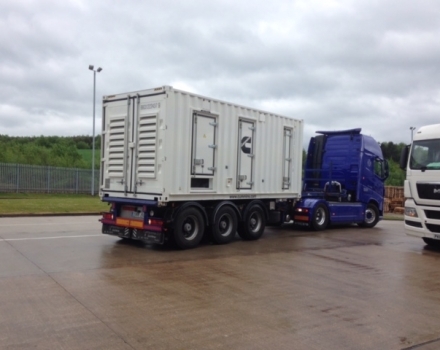 It supports better relationships and underpins a more cost-effective and low-risk procurement process. Achilles Power and Tech enables buying organisations and suppliers to reduce the risks to their supply chain through an impartial and rigorous evaluation and validation of supplier data across a range of business criteria that is critical to the sourcing process. Be better informed and make better decisions with ESE.